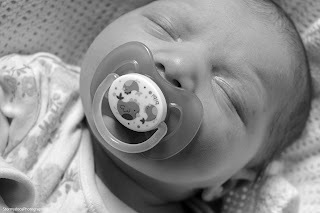 Storms Blog: Formula feeding - Essential items and tips! Formula feeding - Essential items and tips! Formula feeding can seem a very confusing and daunting thing but it really isn't. Once you get into a routine with cleaning, sterilizing and preparing bottles it's fairly straight forward. This post is going to contain my top Formula Feeding essentials and any tips i've learned along the way. I never did breastfeed, no medical reasons as to why I didn't, just simply didn't want too and that's ok! Everything in this post is from my own experience, I am not a professional. Which Brand Of Bottles? 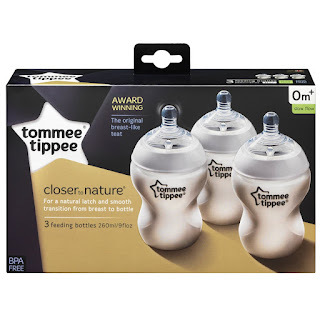 - Every newborn is different although with Maci we started off using the regular Tommee Tippee Bottles although when she was a few weeks old we realised that she had colic and silent reflux meaning then we swapped her onto the Tommee Tippee Anti-Colic Bottles and they were great. Once Maci was eating more solids (around 6 months) we swapped her from the Anti-colic bottles back onto the regular bottles and we had no further issues. 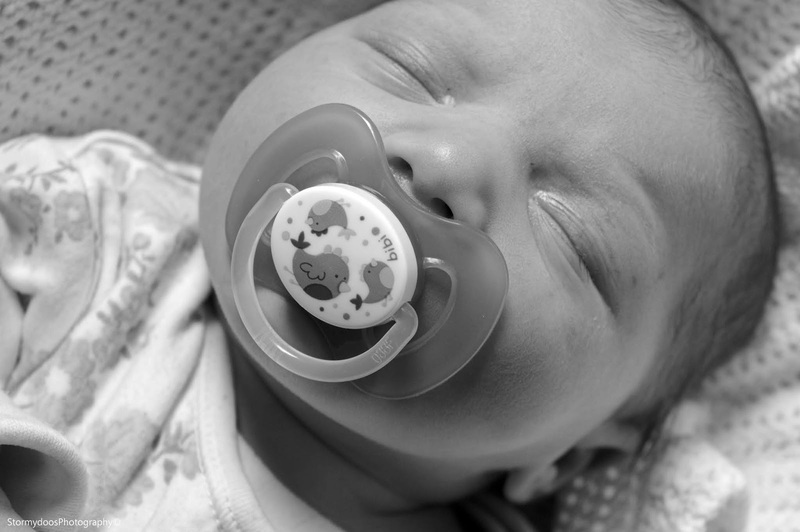 If you think your baby may be suffering from Colic or silent reflux it is best to contact your health visitor or GP and they can provide you with any advice you may need. I also ended up buying a couple of the MAM Anti-Colic bottles too although I had a few issues with these, I found they leaked quite a lot due to the fact the bottom of the bottle unscrews so that they're easy to sterilize. 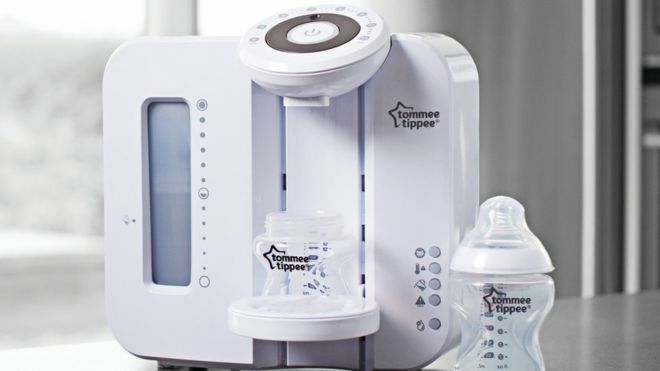 Tommee Tippee Prep Machine - If you've read some of my other posts you will already know my love for the prep machines. 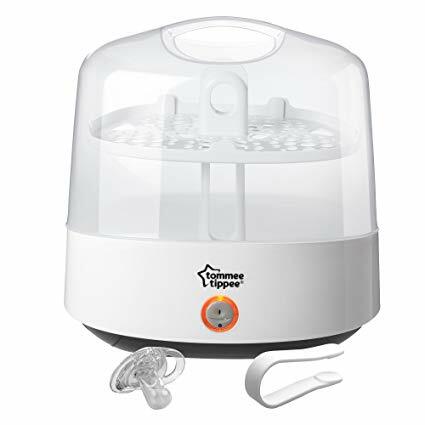 They allow you to make bottles in an instant at the perfect temperature without having to boil a kettle and wait around for it to cool down (which isn't fun at 3am with a screaming newborn!) I have recently only just sold mine as Maci no longer drinks warm milk often so it wasn't needed anymore and it does take up quite a lot of room. 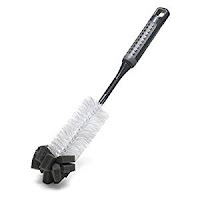 One thing you need to know before you make the decision to purchase one of these is that they need filters which are around £9 and need changing every couple of months or so. How it works - You select the ounces you're needing to make on the dial, the first time you press the button it will do a 'shot' of hot water into the bottle, the second time you press the button will complete the bottle with cold water. This creates the perfect temperature bottle but always check before feeding your baby. 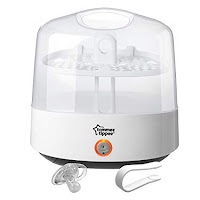 Milk Powder Dispenser - One of the most frequently asked questions is how I prepare bottles whilst I am out and about. As I said above I always have bottles filled with sterilized water so when I go out they're ready. I measure 8 oz (what Maci drinks now) of formula (so 8 whole scoops) into each section of her milk dispenser meaning when I am out I can simply pour 8 scoops of powder easily into a bottle of sterilized water. You can buy these containers from any local supermarket or online and they're definitely a necessity. What Formula Brand? 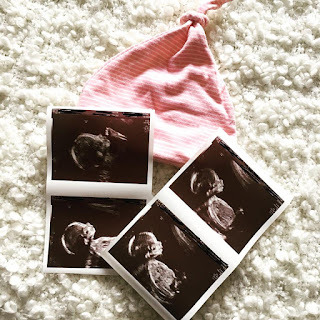 - This is a big question for any expecting parent... I remember spending hours researching the benefits of each 'brand' and what they contained etc. For us we chose 'Cow & Gate' formula, simply because it is easily accessible from local shops, contains all the nutrients needed and it is what hospitals provide if you need it whilst you're there. Which in my mind means its been researched and tested enough and I am happy with that! 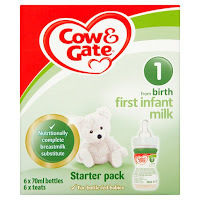 Cow & Gate have different formula combinations for each age for example they have; 0-6 months, 6-12 months (follow on milk) and it continues. This is because after 6 months usually babies have began weaning and the milk goes alongside a weaning diet. 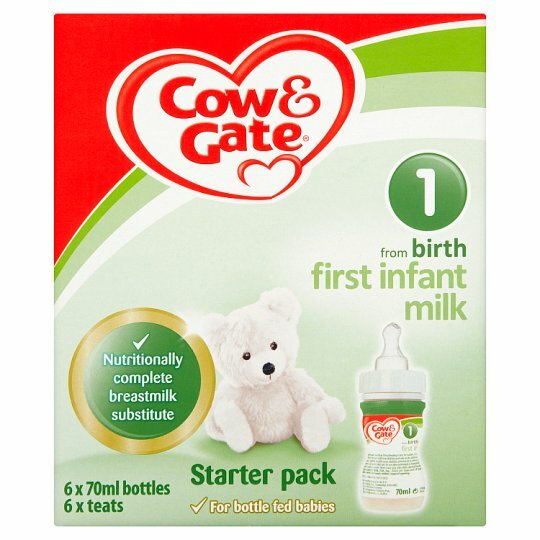 If you're wanting to bottle feed and wondering how you go about starting once your baby is born, you can purchase 'Cow & Gate' starter kits from supermarkets which contain 6 pre-made bottles in each box, perfect for your hospital bag! How To Make A Bottle - Believe it or not, when I brought Maci home I had no idea how to actually make a bottle and yes, I resulted to the internet.. So this is my contribution to anyone who may be holding a newborn wondering how to feed them! The number of ounces is the same as the number of scoops of formula. For example if you're making a 4oz bottle you will need 4 whole scoops of formula powder. Now Maci is older I boil the kettle and fill her bottles and leave them on the side and put the formula in as and when she is hungry. I always have filled bottles with water in them so I am ready! I hope I have covered everything in this post - I am aware it can seem very daunting and like you've got a lot to learn but honestly once you get into a routine it all becomes second nature. If you have any questions please leave them below and I will be happy to answer them! Baby Playgroups - Don't knock it till you try it!